American Information and Business Center is a cultural, educational and business entity, established to bridge the gap between the Bulgarian and American cultures. For the last two years we have been partnering with IUC to deliver quality American cultural exchange programs. Main part of the portfolio of services is long term (6-12 months) internships in the USA. The internships are in the Tourism and Hospitality industries and are designed to develop knowledge, understanding and experience in a large Hospitality ecosystem. The Internships are offered in three categories: Front Desk, F&B and Culinary. IUC students may qualify for Front Desk and F&B trainings. 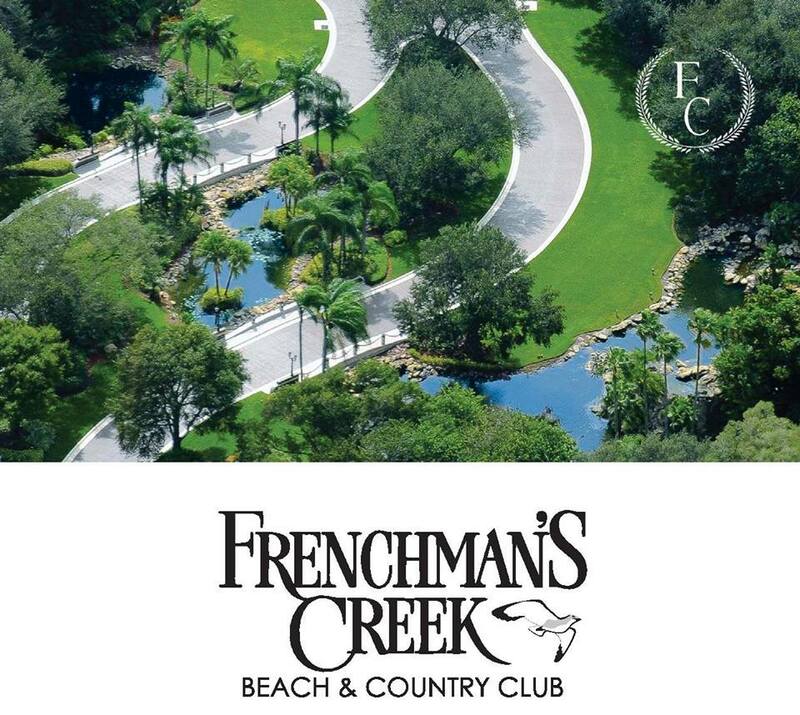 As part of our portfolio we are happy to introduce one of our partner proprieties in Florida – Frenchman’s Creek. Frenchman’s Creek (www.frenchmanscreek.com) is a private luxury Beach and Country Club community with houses ranging from 700,000 to 5,000,000 Dollars. The property is offering its residents a unique luxurious lifestyle experience featuring two 18 hole Championship Golf Courses, 16 Tennis Courts, Deep Water Yacht Marina, 9000 m2 Club House, 2400 m2 Spa and Fitness center, Five Fine Dining Restaurants, Sommelier Slub and a 5 star concierge service, just to name a few. We have the privilege to be visited by the Chief Operating Officer (COO) mr. Achal Goswami in March 2015. He will be presenting the opportunity to qualify for a Paid Internship at Frenchman’s Creek at IUC on March 5 in Dobrich and March 6 in Varna. In order to qualify, you need to present great personality and a burning desire to provide FIRST CLASS service to their members in a 5 Star environment. After the presentations on March 5/6 our guest will be conducting interviews and collecting resumes of interested and qualified candidates.